Whatever your dental needs are, we have your best interests at heart. Our practice features the latest dental technology and techniques. Our practice is filled with sparkling personalities who are ready to help! Our available services encompass a wide range of patient needs. We love treating children, adults, and even grandparents here in Ware! We are happy to file insurance claims and even offer affordable financing. When choosing the right oral healthcare home for you and your children, you can’t go wrong with trusting everyone’s smiles in the hands of Dr. Navkiran Dhillon, DMD, FAGD. With years of experience behind her and hundreds of hours of continuing education completed, her commitment to modern, quality care is clear. 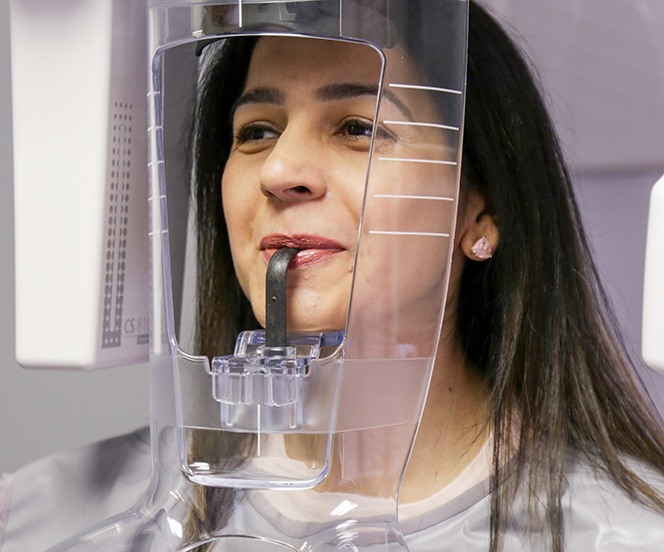 She greatly enjoys teaching patients not only how to care for their valuable teeth, but also how dental health connects to the rest of the body and influences your everyday life. Featured Services Click on a service below to learn more. At Dhillon Family & Cosmetic Dentistry, we’re proud to offer patients of all ages a comfortable and relaxed atmosphere where they can receive quality care that’s well-suited to their unique smile. Our team’s goal is to not only treat dental issues, but actually help you avoid them in the first place through the power of preventive care. By attending regular checkups and cleanings, both parents and kids can enjoy stronger, more confident oral health! 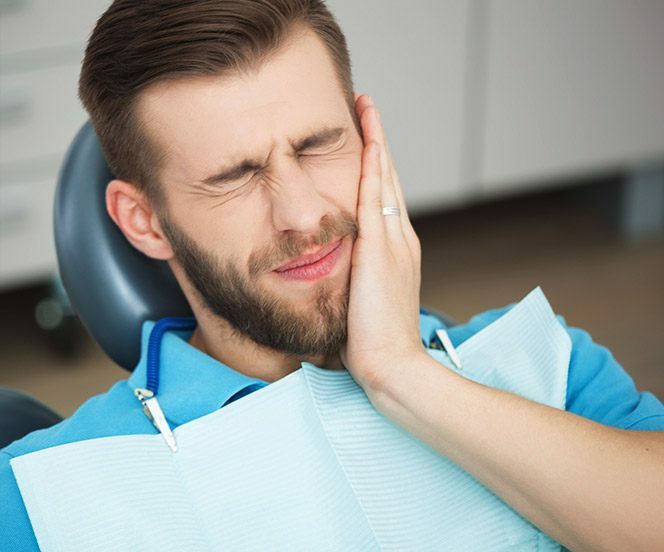 When you’re struggling with a tooth that’s injured, pained, or otherwise not at its best, having to wait for a new dental crown can feel like an eternity. 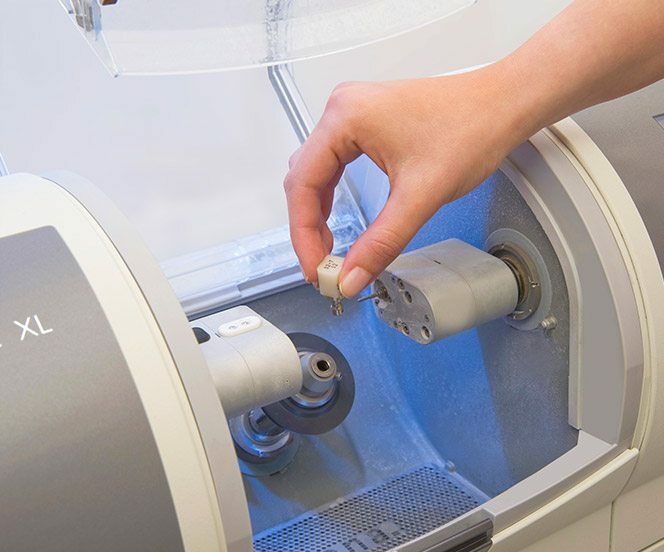 Thankfully, CEREC technology has helped our team streamline this process, adding extra convenience and speed without sacrificing the reliable quality our patients depend on. 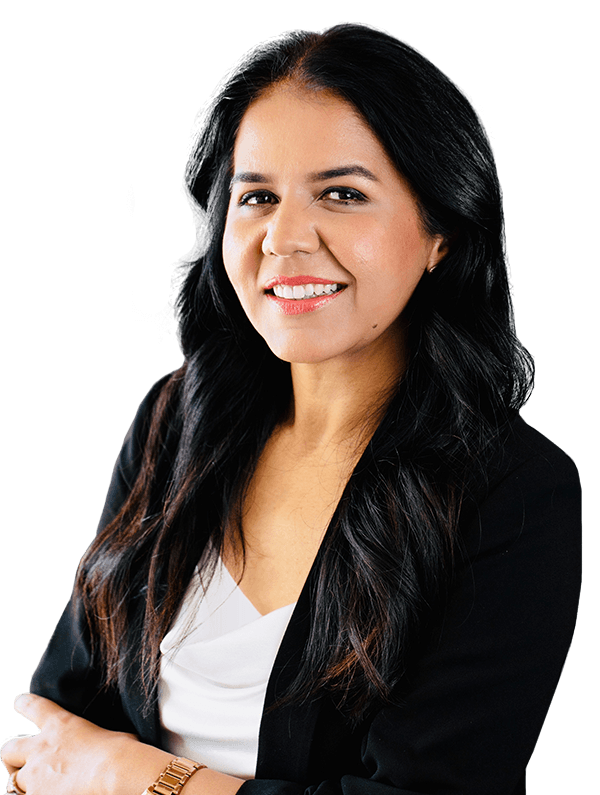 In fact, Dr. Dhillon will be able to take you through every stage of treatment, from initial impressions to the final placement, over the course of a single visit. A confident smile can help you make a great first impression in both your personal and professional life – but what if you’re unhappy how it looks? It’s time to think about pursuing a cosmetic smile makeover with Dr. Dhillon’s experienced guidance. Our practice features a wide variety of aesthetic-based services that can beautifully transform your appearance, erasing flaws like chips, stains, and even gaps in a seamless fashion. We look forward to seeing you show off your teeth proudly! Serious dental problems can happen in a second, sending you and your loved ones into a whirlwind of fear and panic. Thankfully, having a trusted dental team already in your corner can make a world of difference when these situations strike! Don’t hesitate to contact our Ware location right away for experienced and compassionate assistance. Our team will do everything in their power to get you in to see Dr. Dhillon right away, and we can also offer guidance over the phone as needed. When your smile is left incomplete because of injury or infection, it can have adverse effects on both your oral health and your overall quality of life. At Dhillon Family & Cosmetic Dentistry, we’re proud to offer several options for rebuilding lost teeth, with state-of-the-art dental implants at the top of the list. Implants are designed to recreate every part of the natural tooth in a durable and lifelike fashion, and the results should last for many years. Better yet, Dr. Dhillon can perform every step of the procedure right here in-office! Dentistry is a field that is constantly evolving to include newer tools and techniques, and patients can look forward to care that’s faster, more comfortable, and more accurate as a result. At Dhillion Family & Cosmetic Dentistry, we are proud to maintain a modern office that features many of these technologies, including digital radiography, a CT scanner, digital impressions, soft tissue lasers, and more. Our goal is to elevate your care at every stage, from the initial diagnosis all the way to your outstanding smile results. Our practice is in-network with several major insurance providers, and low-interest payment plans are also available through CareCredit if you don’t have current coverage. Our team members will be happy to help you find the right financial approach for your particular budget. Request More InformationComplete this quick form and we'll be in touch.